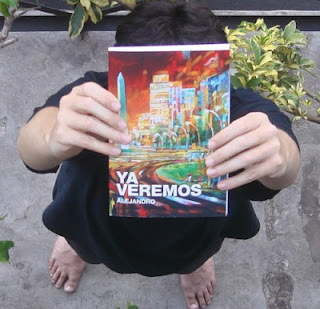 Ya Veremos: Beta Version Launched! As I'm writing this, GlobalSCAPE is taking care of the rest and the first version of the site is entering the ciberspace. As soon as all of it is online, I will send emails to a few chosen people so they can test it, make suggestions, provide some (hopefully positive) feedback, bring new ideas; but most important of all, praise it.